Positive Education Program’s founding nearly half a century ago by Dr. Rico Pallotta – a local educator known for his work with children with special needs – can be traced to a quest for values. If he were to launch an organization that served the region’s most challenging students and their families, Pallotta felt it must be anchored in a belief system that would outlast educational and psychological fads. In the fall of 1971, with Re-ED as its north star, PEP opened as a modest training and consulting organization in the former Moreland Elementary School in Shaker Heights. PEP has since grown in size and scope, with a variety of services – both direct and consultative in nature – for children with severe mental health and behavioral challenges, their families and the professionals who support them. In many ways, when leadership and innovation is called for in the special education and mental health sphere, PEP has always delivered. Responding to a growing demand from area school districts for more intensive interventions, PEP in 1975 opened its first Day Treatment Center – today of which there are six. Over the years, the innovative Day Treatment model, which integrates special education and mental health services, has been heralded by the U.S. Department of Education and American Institutes for Research as one of the country’s most effective special education programs. Many of the children PEP serves are often at risk of deeper system involvement, which could include being removed from their homes or communities. 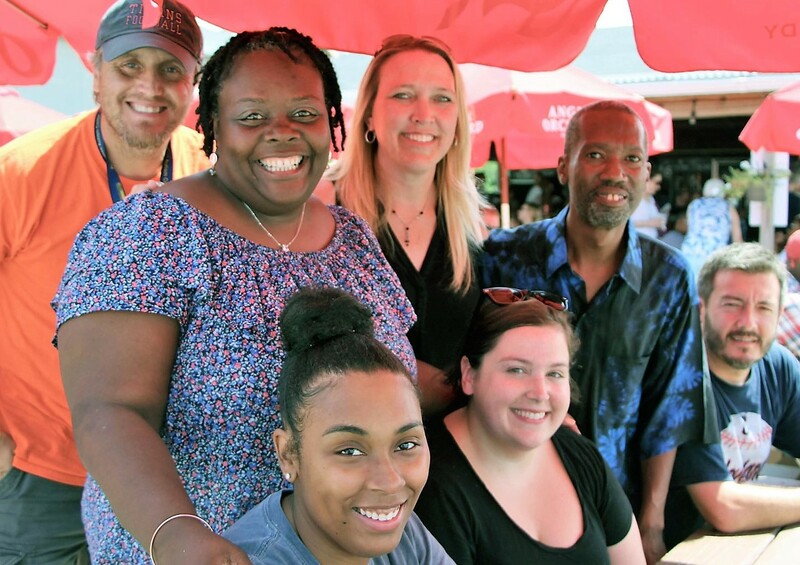 In the late 1980s, PEP developed Connections – in partnership with the Robert Wood Johnson Foundation, the then Cuyahoga County Mental Health Board and the Ohio Department of Mental Health – a program that could serve these youth through intensive case management and home-based treatment. Today, the program serves, on average, 500 youth each day helping them remain and ultimately thrive in their communities. For many years, PEP provided center-based services for the area’s youngest learners. Along the way, the agency developed nationally recognized expertise working with parents and other caregivers to shepherd healthy social-emotional development in a child’s earliest years. Today, the program known as Early Childhood Plus – PEP’s collection of early childhood services that provides consultation, training and support for parents, teachers and caregivers – impacts about 1,000 children each year. Much like its guiding philosophy, consistent and stable leadership has been a hallmark of PEP’s operations. Pallotta served the organization he founded for 27 years until his death following a brief battle with pancreatic cancer. 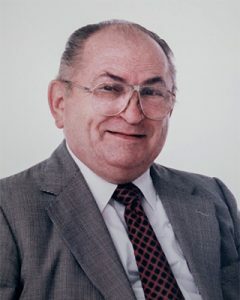 Dr. Frank Fecser, a veteran of the agency, took the reins and helped PEP reach new heights over the next two decades – namely by strengthening its services in the consultation and training arena, the expansion of day treatment offerings and the completion of PEP’s first capital campaign. The campaign – Creating a Spectrum of Hope – raised significant funds to deepen PEP’s expertise with autism. PEP has worked extensively with children with autism since the mid-1980s – long before it became a high-profile diagnosis and other mental health providers in Greater Cleveland started serving this client population. The campaign strengthened the agency’s capabilities in this arena significantly with the opening of PEP Prentiss Autism Center – a state-of-the-art facility in Fairview Park named in recognition of a transformational gift from the Elisabeth Severance Prentiss Foundation. Responding to PEP’s ongoing work with children and youth who have experienced significant trauma, the agency in 2010 embarked on a three-year initiative to adopt and implement The Sanctuary Model as an organizational mindset. It permeates how staff approach every situation and is emblematic of the agency’s commitment to learning and evolving. PEP’s evolution continued in 2018 when Habeebah Grimes took over from Fecser after his four decades of service to the organization. After being promoted as chief clinical officer role in 2015, Grimes – who started at PEP as a one-on-one aide in 1999 – led PEP’s embrace and ultimate certification in evidence-based, trauma-informed practices, working closely with The ChildTrauma Academy. As the funding environment has shifted, so has how and where PEP delivers its services – the constant being the dedication and spirit of 500 teacher-counselors committed to the principles of Re-ED. Today, PEP strengthens minds with heart through several programs, including six Day Treatment Centers, PEP Connections, PEP Assist and Early Childhood Plus – programs that in all touch more than 2,500 children each year. PEP remains committed to its mission of helping troubled and troubling children learn and grow. Stay in touch! Receive notifications of PEP news and events.